After the flowers are wilted and the cake is gone, the one thing you will have to remember your wedding day is your photos. 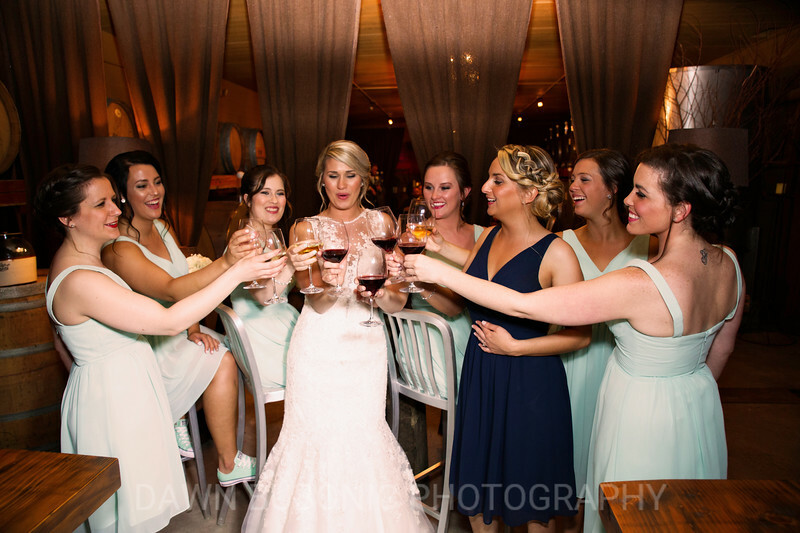 Dawn Bubonic Photography has a photojournalistic approach to capture the details and emotions of the day. Our photos are timeless and tell the story of your day. Dawn Bubonic Photography is a Northeast Ohio wedding photographer with packages starting at $599 for Friday weddings. We customize our packages to meet our clients needs. Our packages include high resolution, professionally edited images with a print release. There are no hidden fees.